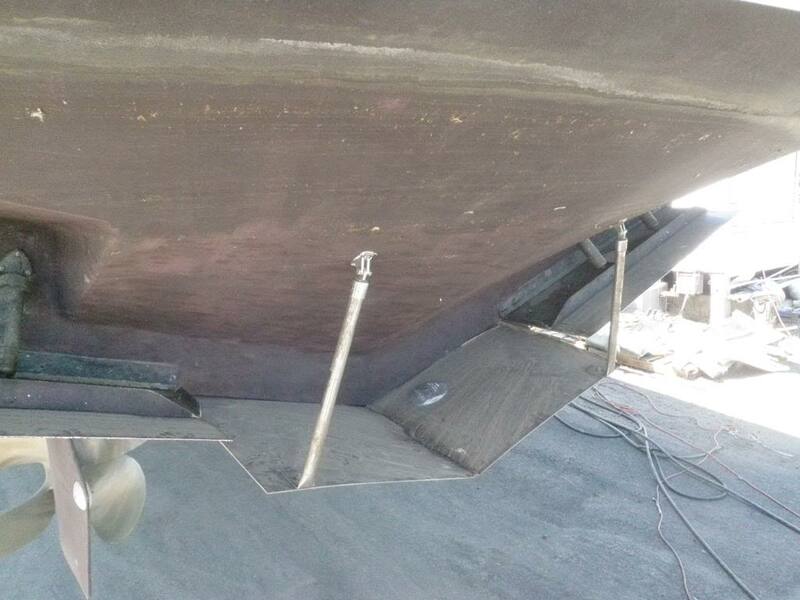 I have a 2009 Mainship 31 and my trim tabs don't get the bow down as much as I would like. Any suggestions. Are they flat blades or do they have the bent 'U' shape edges? If they are Bennett tabs they have different lengths that will fit the same arm and give you a little extra bow down movement. If flat blade, change to 'U' shape as they are more efficient. email Tony at Bennett if you want him to do the calculations for you. 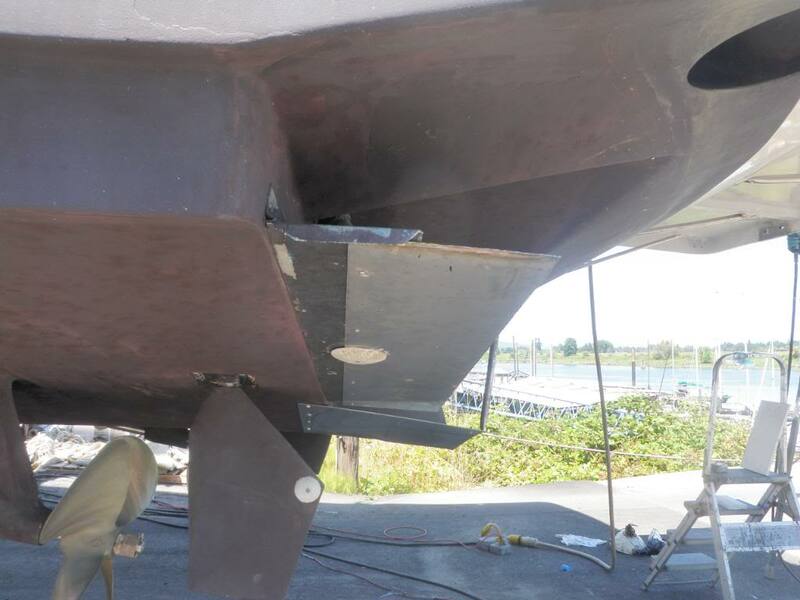 If you are going to increase the size of your trim tabs, you might also consider adding a hull extension at the same time. I did that with my boat when I bought it and have never been unhappy with the results. The larger tabs make it easier to adjust the running attitude of the boat and the hull extension just provides a bit of lift. Get a taller pilot seat. When I watch your boat cruising along at what appears to be 15-18 knots it looks well trimmed. You can confirm this by looking at your wake. It is on the small size, which is a good thing. Hope to see you two at South Seas. Get a taller pilot seat. When I watch your boat cruising along at what appears to be 15-18 knots it looks well trimmed. this by looking at your wake. It is on the small size, which is a good thing. Is that you Dave? Did you get back early? Did you make it to Maine? We're not going to make it to South Seas. We hope to be back in time for the Fort Myers cruise September 20th. Tell Dolores we say hello.